April Chen is happily planning to go away to college, and she has a great new boyfriend, Steve. 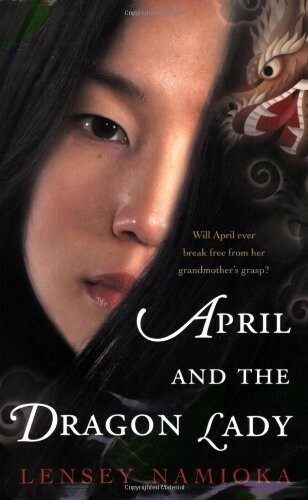 But as the only girl in her family, April is expected to take care of her grandmother. 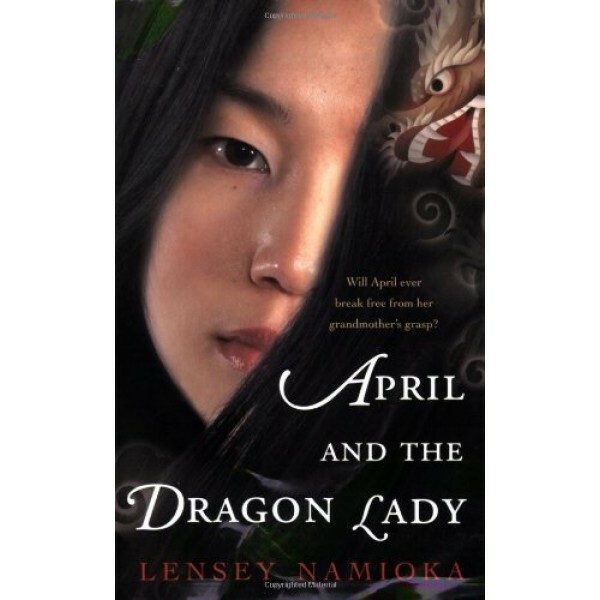 And Grandma, "the Dragon Lady," hates Steve and has other plans for April. Torn between her duty to her family and her desire for independence, April realizes she must find a way to define herself on her own terms.